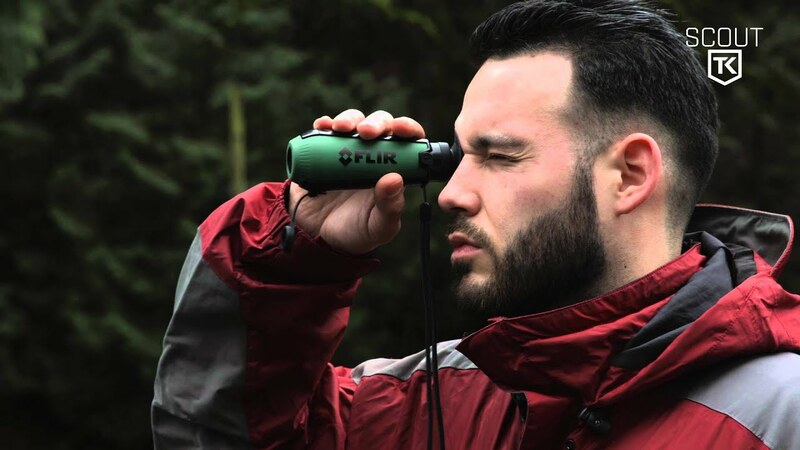 FLIR Scout TK makes outdoor thermal imaging more accessible than ever with the ability to see heat signatures in total darkness. Pocket-sized and designed for single-handed use, FLIR Scout TK has a simple four-button design and intuitive interface. The Scout TK is also a great everyday tool for personal and home security at night. 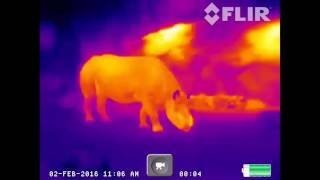 6.0" × 2" × 2"
FLIR Scout TK Sample: Rhino! Ready to buy? See our list of dealers.